Make these Quick and Easy Fairy Cookie Sandwiches and Collect to Win BIG! 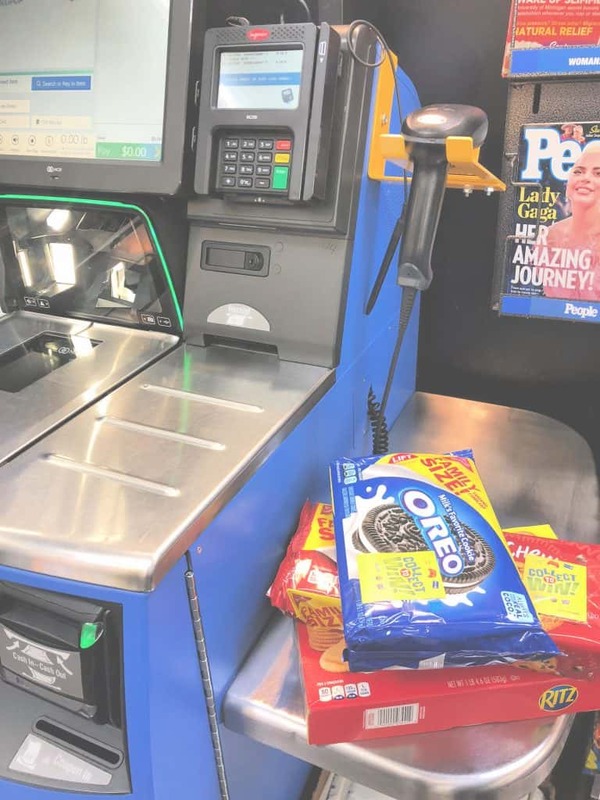 Disclosure: This post was sponsored by NABISCO as part of an Activation for Influence Central and all opinions expressed in my post are my own. In our home there are 3 things that we are never without, crackers, cookies and sprinkles. 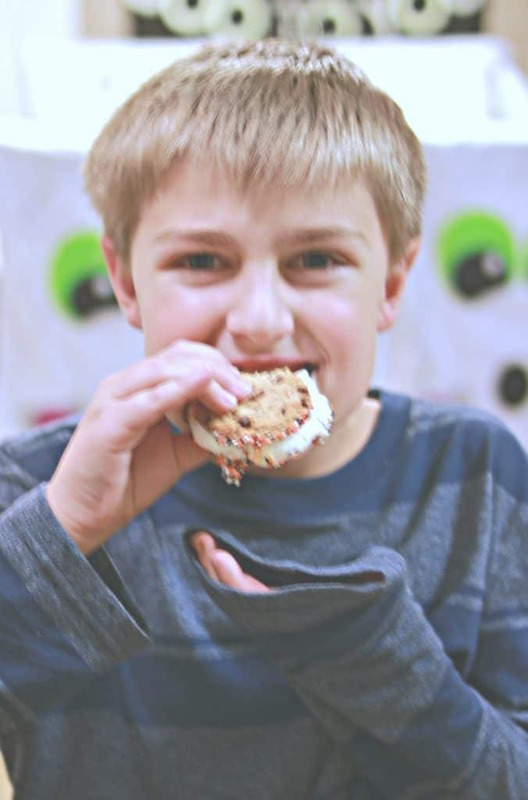 Imagine my excitement when I found out that I could purchase our snack staples to make easy fairy cookie sandwiches and earn prizes with the Collect to Win promotion! Sweet treats are always something we enjoy after dinner or during homework time. I like to have something on hand that I can easily make and that is just perfect to satisfy that sweet tooth that I swear is genetic! These quick and easy fairy cookie sandwiches are something my kids ask for regularly. 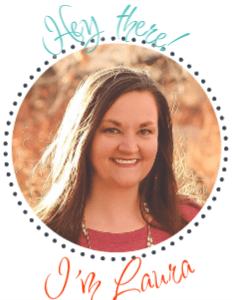 The are super simple to make and also really inexpensive! 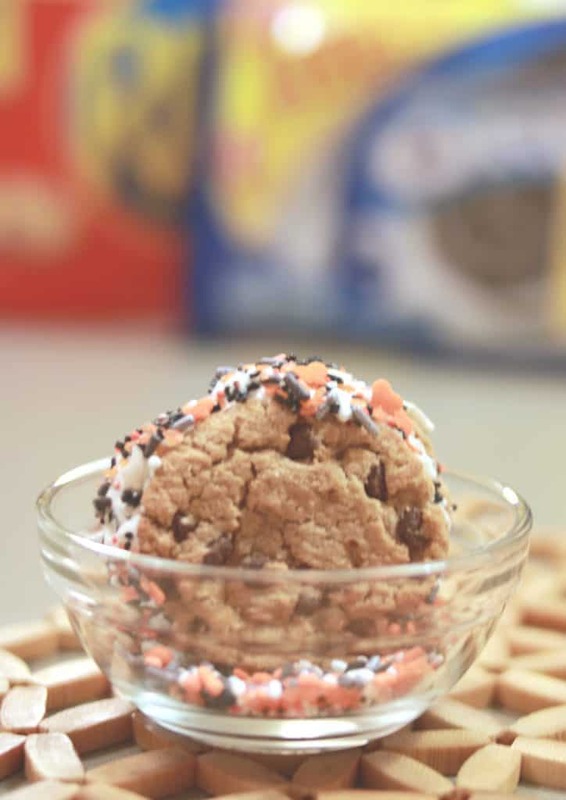 All you need is some frozen whipped topping, sprinkles of your choice and CHIPS Ahoy! Cookies! Take a single CHIPS Ahoy! 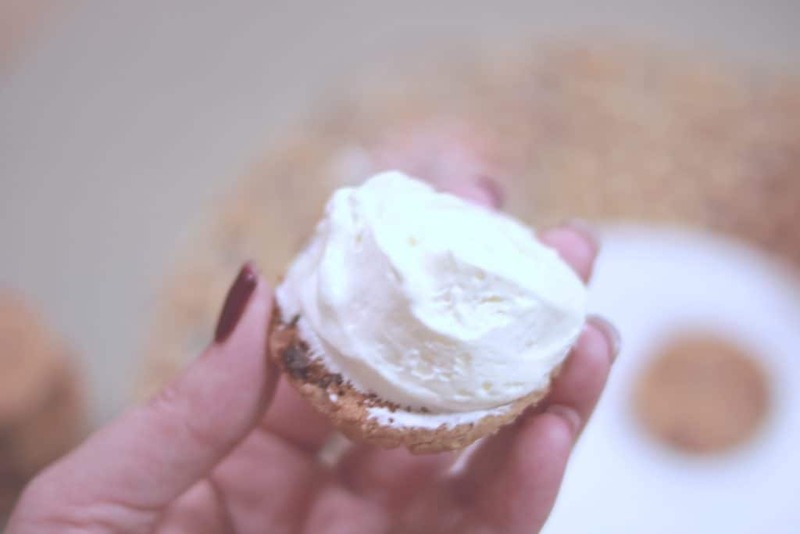 cookie and place a dollop of whipped topping on. These will melt relatively easy, but if you want to make ahead and freeze, you can do that as well and they won’t melt as quickly. Sandwich the whipped topping between another CHIPS Ahoy! chocolate chip cookie. Then roll the exposed whipped topping that is sandwiched in your choice of tasty sprinkles. 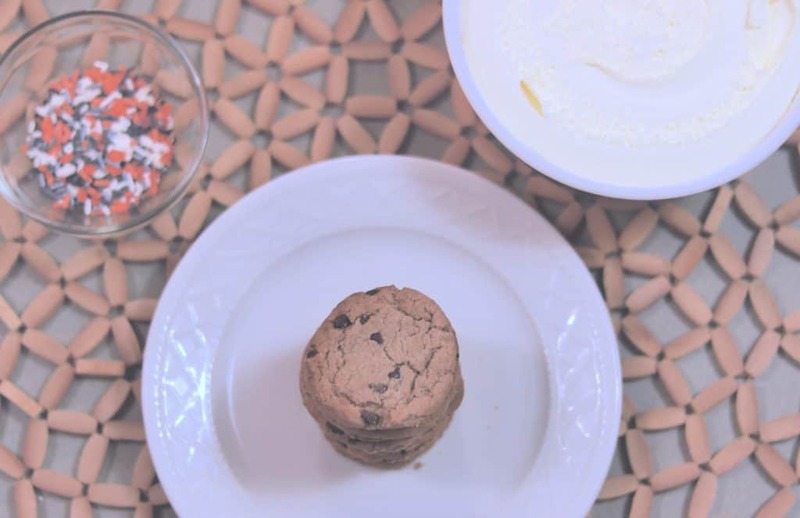 This are a favorite treat in our home and I usually make several of them ahead of time so that I can grab that quick treat for homework or dessert time. They freeze well and are quick and easy to make. I can usually make a batch of about 10 sandwiches in 3-5 minutes. I tend to purchase our snack items in the family size so that we are never without. My husband could literally eat a sleeve of OREO in one sitting (the man loves to put them in a bowl with milk and eat it like cereal) and RITZ are a lunchbox staple. So I definitely stock up and save when I head to Walmart and grab my groceries. I took my chances and went through the Collect to Win pieces to see if I came up a winner. 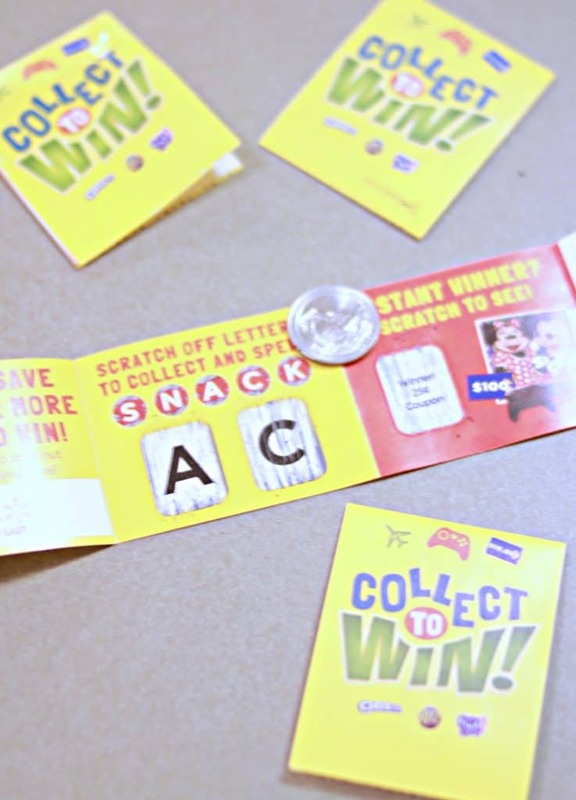 The goal is to scratch and win game pieces that spell out “SNACK”. I am only 1 letter off from that $10000 Walmart Gift Card prize! Cannot wait to head back to Walmart and get more to win big! I did get some awesome coupons though and will definitely be using those on future purchases! You can also win instantly with prizes including a trip to Orlando, FL, an Xbox One Console, thousands of Walmart gift cards or OREO chocolate candy bars! Want to win big now? Well go for it and enter below. The prizes are awesome and include Six (6) $50 Walmart Gift Cards & One (1) $200 Walmart Gift Card – as a Grand Prize. 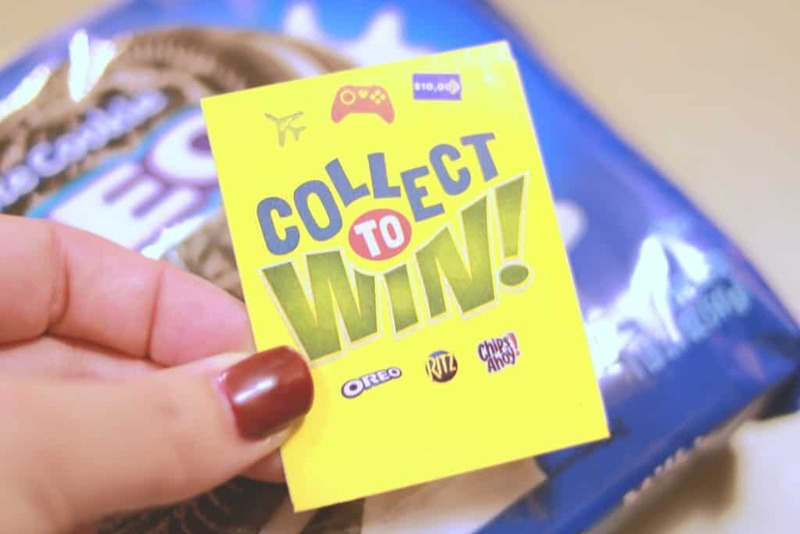 It runs from October 1 – October 30, 2018 and is a great way to win some money to purchase more Nabisco products! I-C will randomly select winners from all program entries and will facilitate fulfillment of the 7 winning prizes. What are you waiting for? 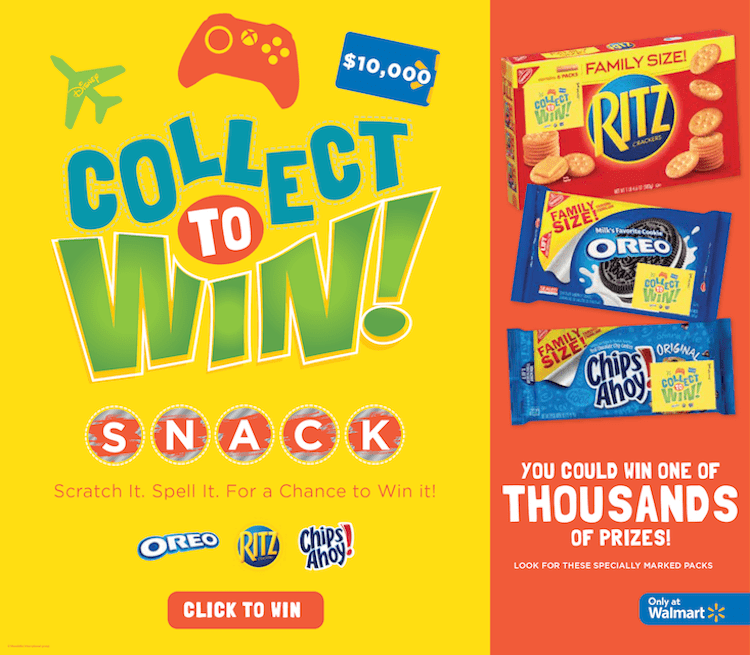 Get to Walmart, purchase the specially marked Collect to Win packages of RITZ, CHIPS Ahoy! 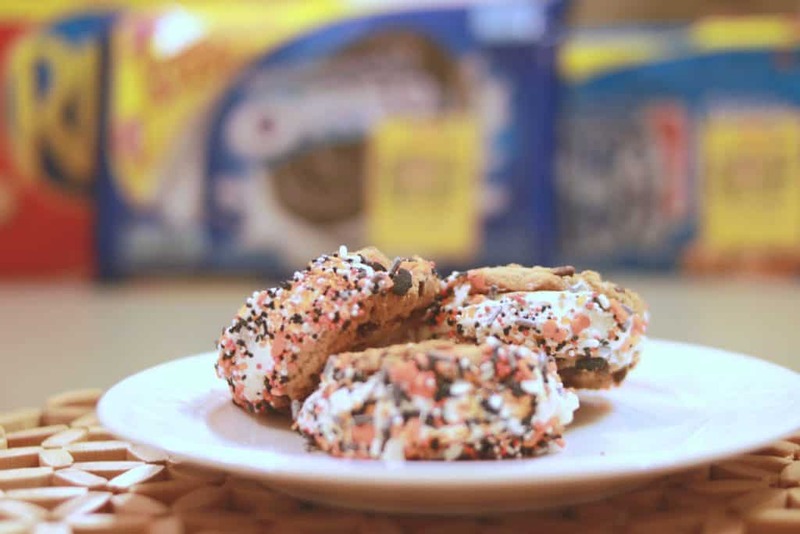 and OREO (while supplies last) and make some of these scrumptious fairy cookie sandwiches! Are you playing the Collect to Win game too?